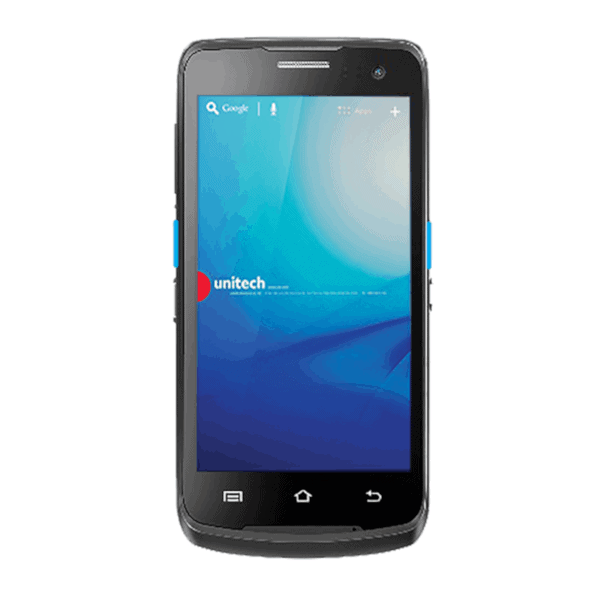 The Unitech EA500 / EA502 Rugged Android Smartphone is a rugged 5” mobile enterprise level computer combining strong features with powerful data collection. 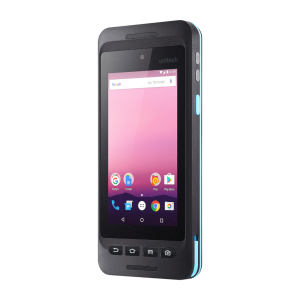 The EA500/EA502 provides convenient connectivity, reading capabilities and enhances the service level for a variety of vertical applications within the retail, transport, logistics, and field service sectors. Equipped with an 1.4GHz Quad-Core processor and running on the Android 7.1 operating system, the Unitech EA500 / EA502 Rugged Android Smartphone is suitable for data-intensive applications in highly mobile environments. 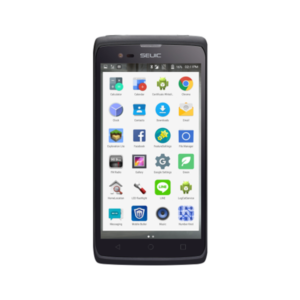 Mobile workers can easily accelerate their workflow as this device is equipped with 2GB RAM, 16GB ROM and supports an additional microSD / TF expansion (up to 32GB storage capacity). The EA500/EA502 offers an integrated 2D scanning capability, as well as an integrated HF/NFC RFID reader/writer, GPS, and a high resolution 13.0 MP camera. Holding a 4000 mAh battery, the EA502 provides continuous usage time without needing to worry about running out of power. This device offers everything you’ll need. Enjoy the fastest data speeds out there with the integrated Bluetooth 4.2, Dual-band 802.11 a/b/g/n/ac WiFi and 3G / 4G LTE connectivity. 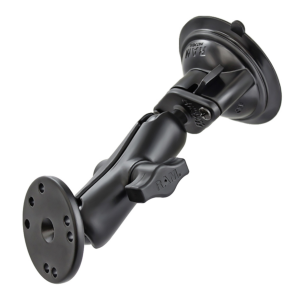 This device is truly an excellent mobility device and offers improvement of job efficiency at a competitive price. High sealed IP67 rating against dust and water. Designed to optimize any business, the PA726 helps you get it all done faster. 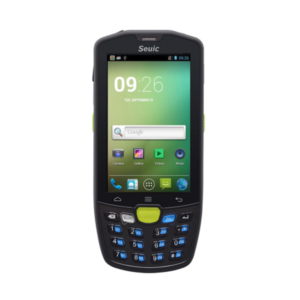 Featuring Android 7.1.2 for the most up-to-date Android experience, it combines the form factor of a 4G dual SIM card smartphone with the performance of an enterprise handheld computer. Stylish and intuitive along with an integrated 1D/2D barcode scanner, the PA726 is a versatile data collection tool for all enterprise solutions.